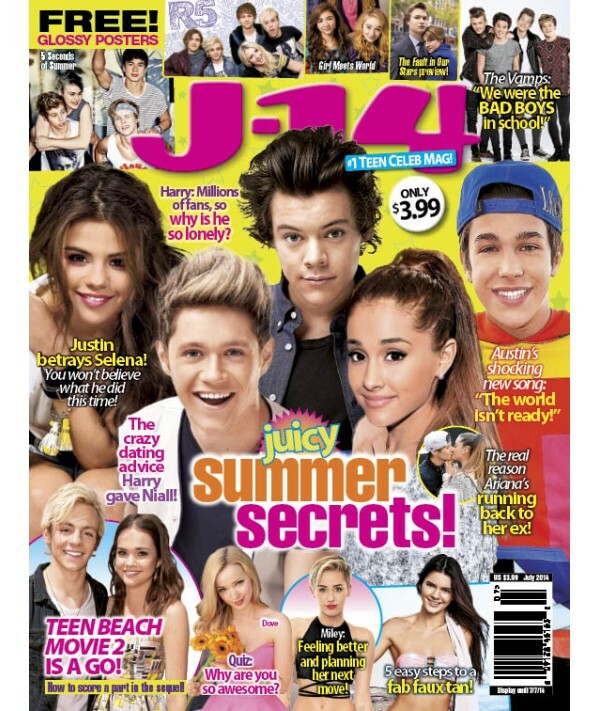 J-14 - Philippine distributor of magazines, books, journals, etc. J-14 magazine is written for teen girls. While celebrity and entertainment news comprises most of the content of J-14, it also includes articles on relationships and self-improvement, fashion, beauty and general interest. First published in 2000.